Marvel Select Ant-Man and The Wasp Figures had begun to show up in Disney Stores. Now fans can order the figures online via ShopDisney.com and Marvel.com. 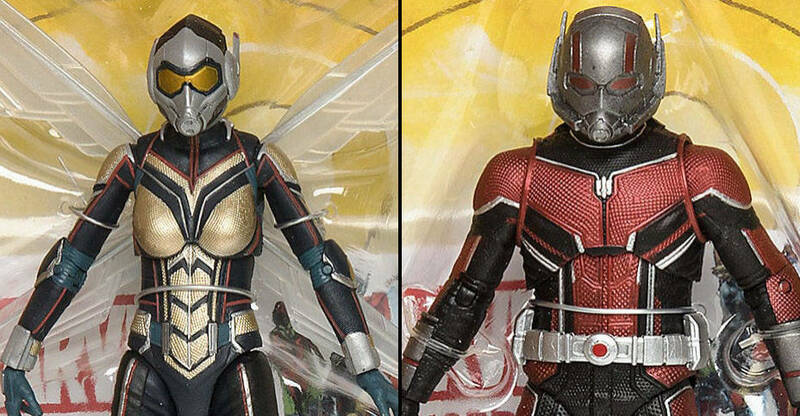 The Ant-Man figure includes interchangeable hands, and mini versions of Hank Pym as Ant-Man, Hank Pym in his Quantum Realm Suit, and Janet Van Dyne as Wasp. The mini figures look to include small stands as well. The Wasp includes interchangeable hands, and mini figures of Scott Lang as Ant-Man and Hope Van Dyne as The Wasp. Those will include mini stands as well. The figures are priced at $24.95 plus shipping. After the jump, you cvan find full details, photos, and ordering links. 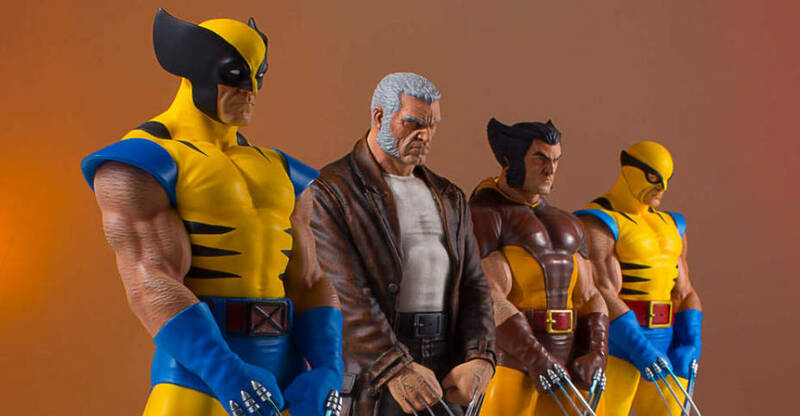 Diamond Select Toys has sent out an press release, detailing some Marvel and Star Wars collectibles that have been restocked at the Gentle Giant shop. 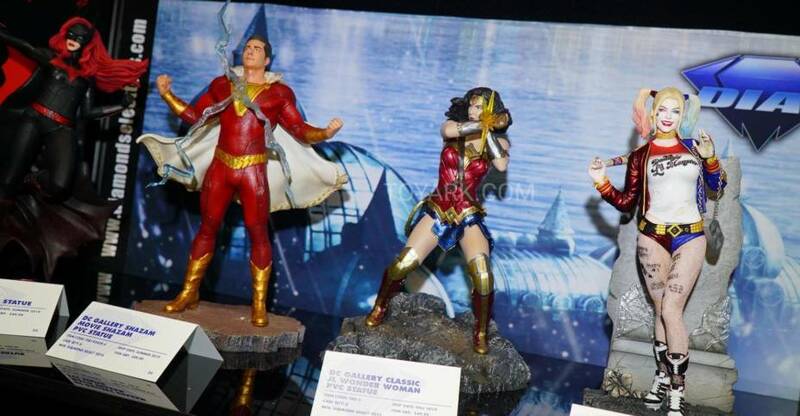 These include some previously announced statues, bookends, and mini busts. They are also offering a new perk for Premier Guild Members, with a chance to win a bust every month. Check out the details and ordering links below. See some images after the jump. New Items and a Chance to Win Big from Gentle Giant Ltd.! Star Wars and Marvel collectors, your ship has come in! Eight new items are back in stock at GG LTD HQ, and they are now up on the site and available to order. Combine that with improved shipping rates for international customers, and there’s never been a better time to visit the Gentle Giant Ltd. web store! Plus, every Premier Guild member who orders something in-stock during a given month will have the opportunity to win a free bust of their choice from Gentle Giant Ltd.! Simply place an order (no pre-orders) and you’ll be entered, with a drawing at the end of each month. Don’t forget to use your points to earn discounts on your purchases! Diamond Select Toys has shared some official photos of their upcoming Marvel Select Captain Marvel 7″ Scale Action Figure, which debuted during Toy Fair 2019. 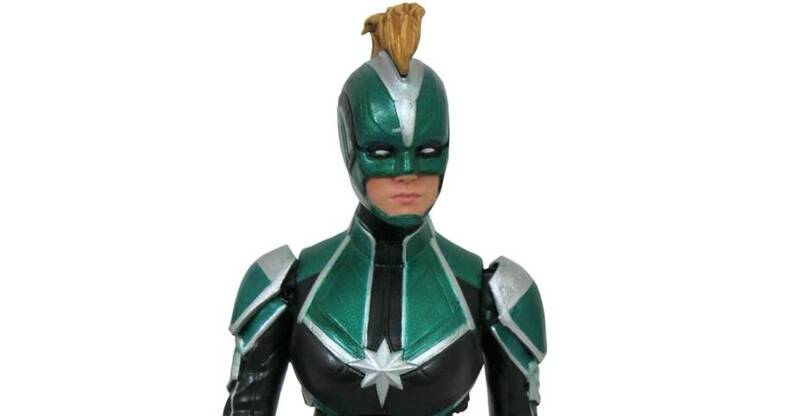 For this release, Carol Danvers sports her Kree Starforce outfit. The new images give us a new look at the accessories that will come with the figure. Those include a diorama base, Goose the Cat, masked and unmasked portraits, and a blast effect pieces. This Captain Marvel figure is scheduled for release in the Summer. It will be priced at $29.99. Read on for the new photos. Toyark sponsor Big Bad Toy Store has opened pre-orders for two The Muppets Select re-releases by Diamond Select Toys. The long out of production sets include the Dr. Bunsen Honeydew & Beaker Set and the Animal with Drum Kit Set. They are each getting a Big Bad Toy Store Exclusive production run. Each set is priced at $29.99, with a release set for the third quarter of the year. The wording makes it sound as if only this production run will be exclusive, while further ones could be more widely distributed. But, that hasn’t been confirmed at this moment. Pre-order at the links below, and see some images after the jump. Scientist Bunsen Honeydew comes with his assistant Beaker. Muppets are in scale to other Select action figures, and range from 3-5 inches tall. Each set comes packaged in display-ready Select figure packaging, with side panel artwork for shelf reference. Sculpted by Gentle Giant Studios! 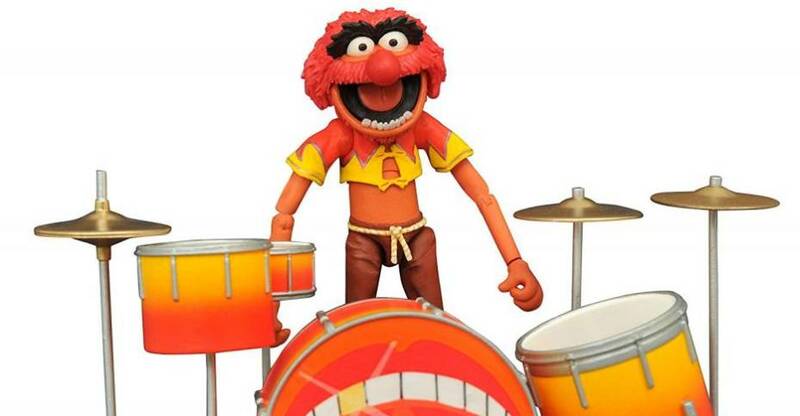 Electric Mayhem drummer Animal comes with his drum kit. 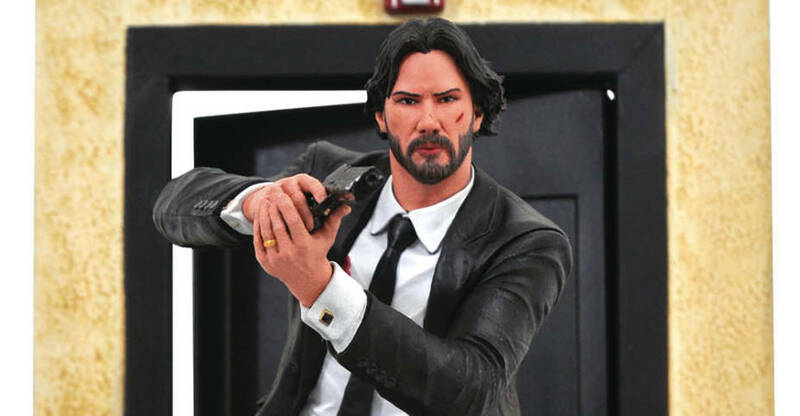 The latest solicitations from Diamond Select Toys have gone live. These are items due out at the end of July. 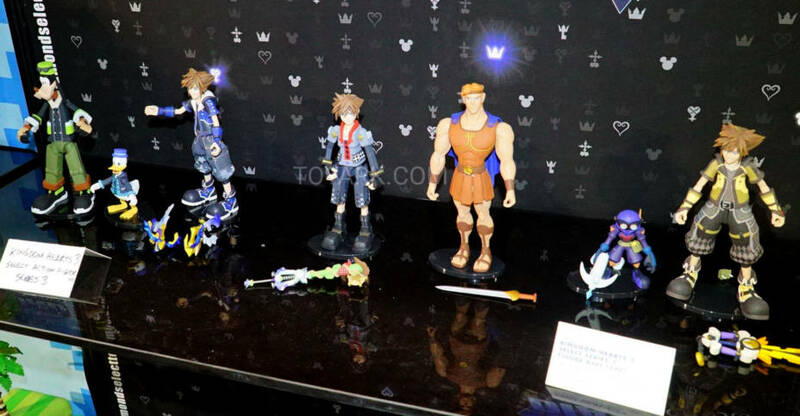 They include many items that were shown during Toy Fair. There’s a lot of new Marvel and DC statues, Godzilla Vinimates, some Select Action Figures and more. You ca see the list below. After the jump, you will find full details and the official photos. 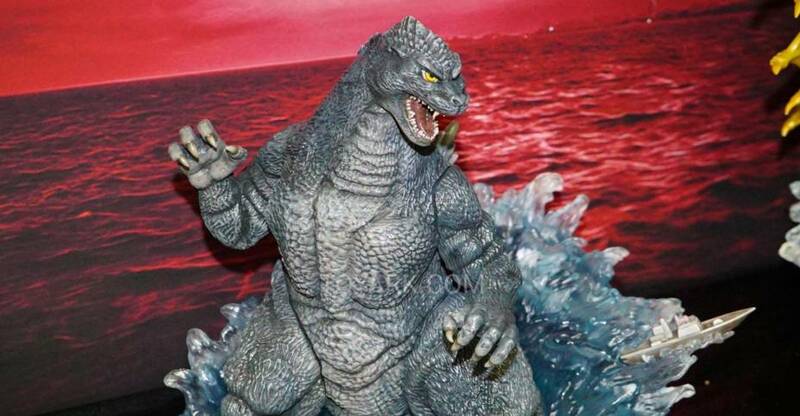 The first Gentle Giant collectibles by Diamond Select Toys debuted at Toy Fair 2019. 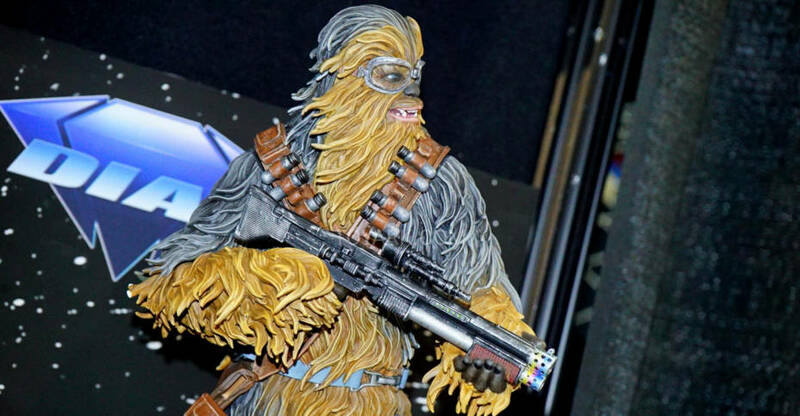 These include some Star Wars statues and busts, as well as two new Honey Trap statues. You can see the photos by clicking the headline of the story. Here we have a mixed video game gallery. 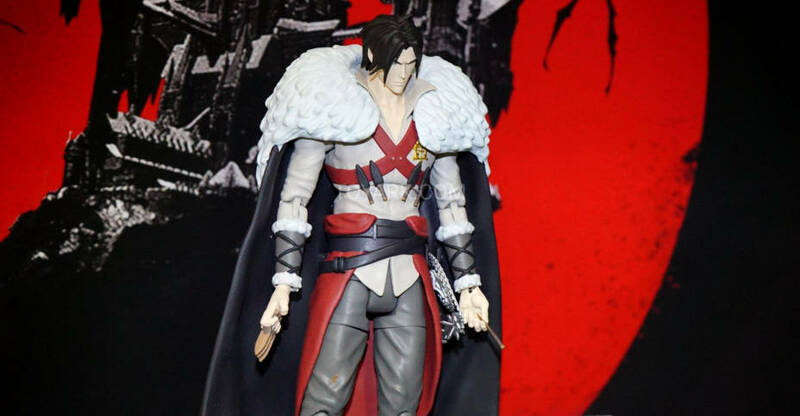 Included are the Netflix Castlevania and Sonic the Hedgehog collectibles from Diamond Select Toys at Toy Fair 2019. All times are GMT -4. The time now is 7:16 AM.